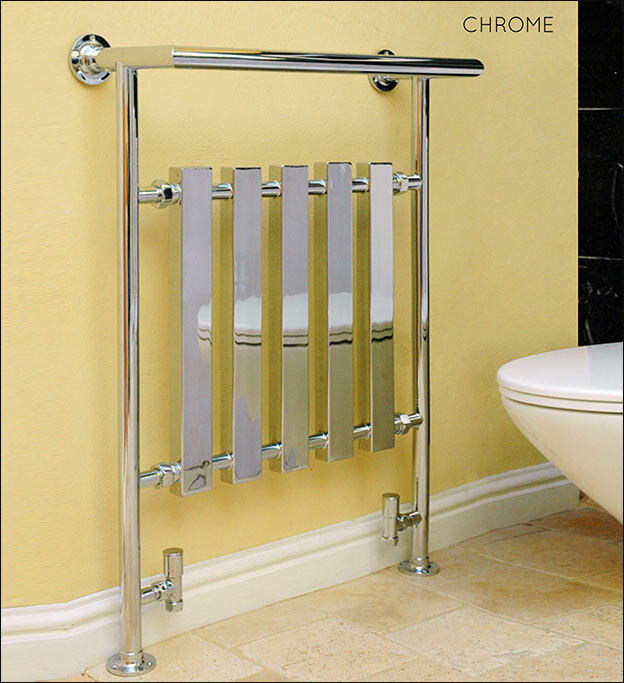 This floor mounted towel rail is a contemporary version of the Edwardian original and is a stunning addition to any modern bathroom. 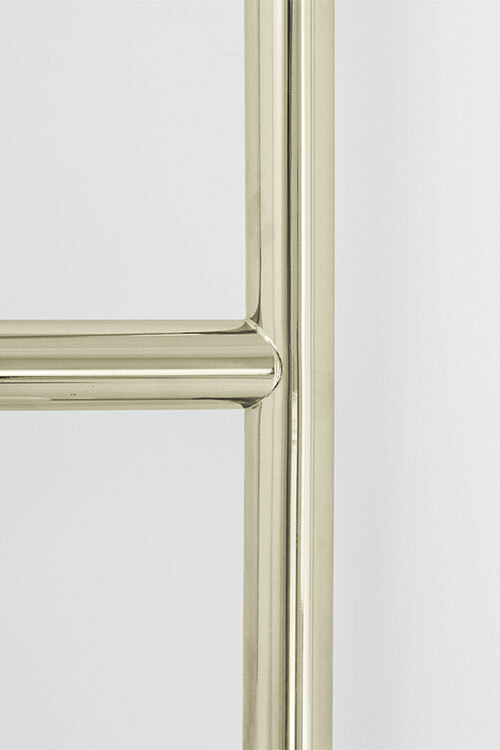 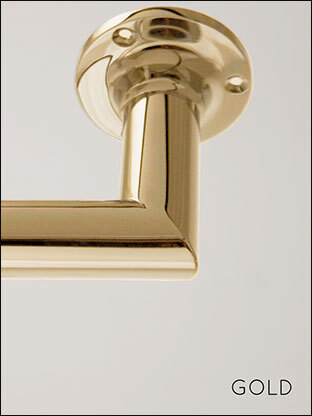 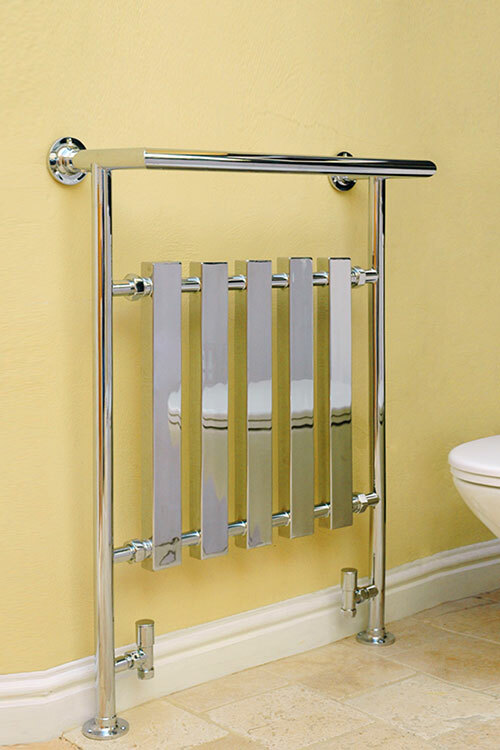 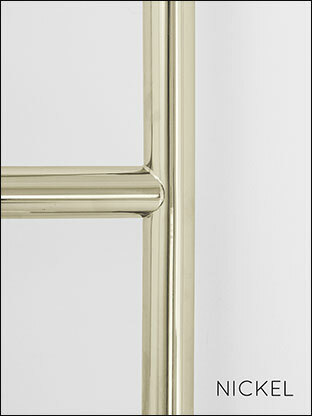 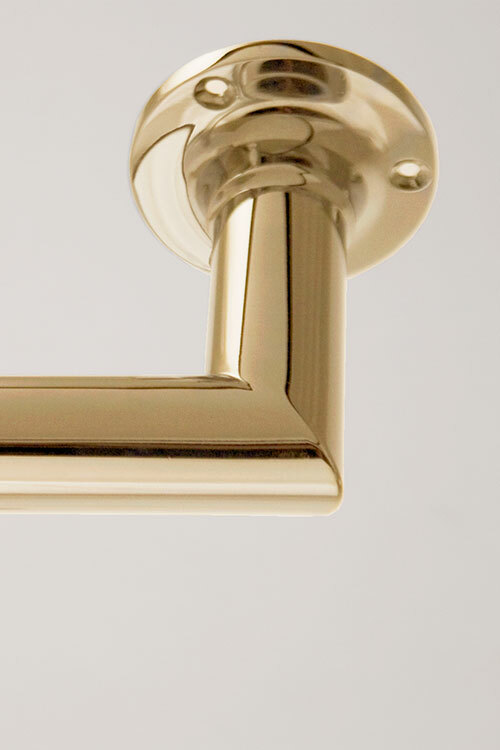 A heated towel radiator that is English manufactured in high quality chrome on brass tubing. 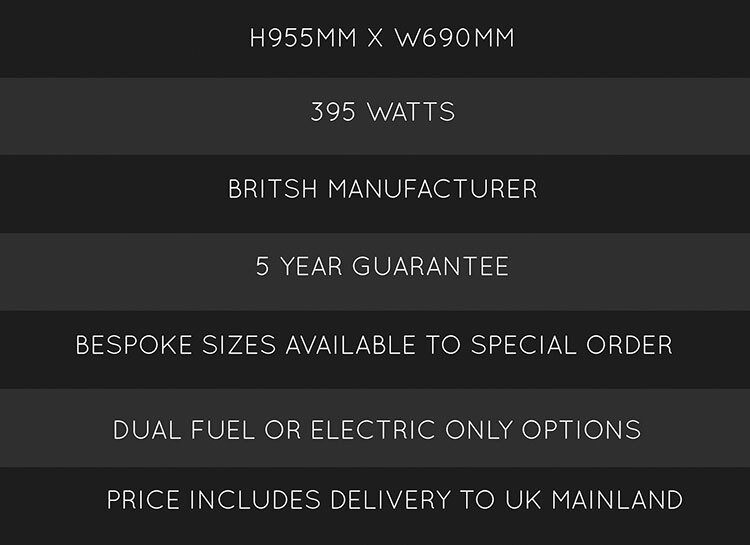 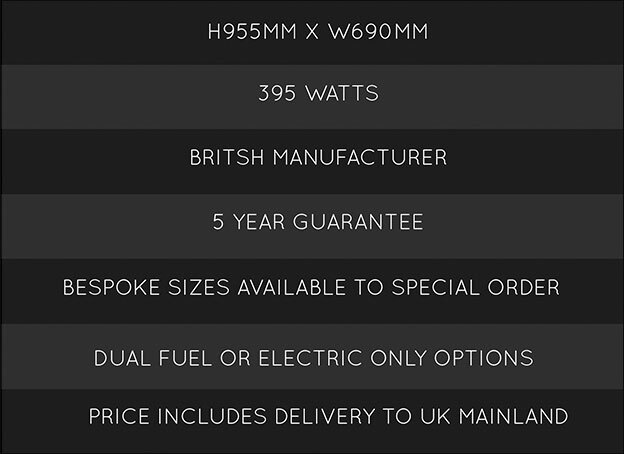 heat output of 395 watts.